Half an acre building lot. Located in Dogwood Lakes Estates, a golfing community. Wooded. Build your new home and enjoy the 2 lakes and 18 hole gold course. Priced to sell! 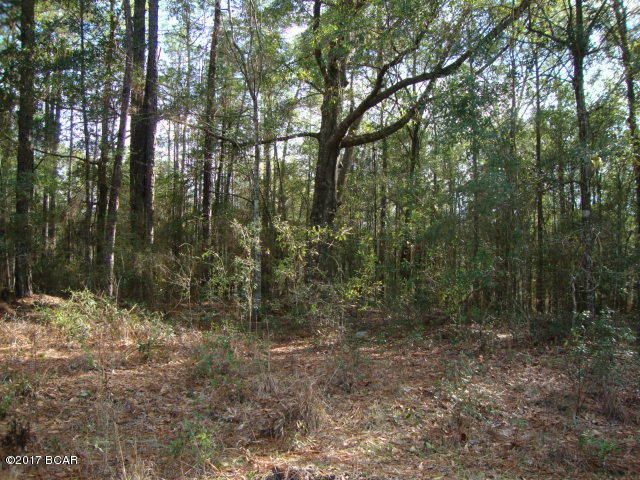 LOT 13 MUIR Lane (MLS #654625) is a lot/land listing located in Bonifay, FL. This is a lot/land listing with a lot of 22,216 sqft (or 0.51 acres). 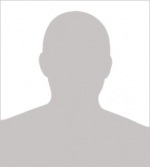 This property was listed on 06/19/2018 and has been priced for sale at $6,000.